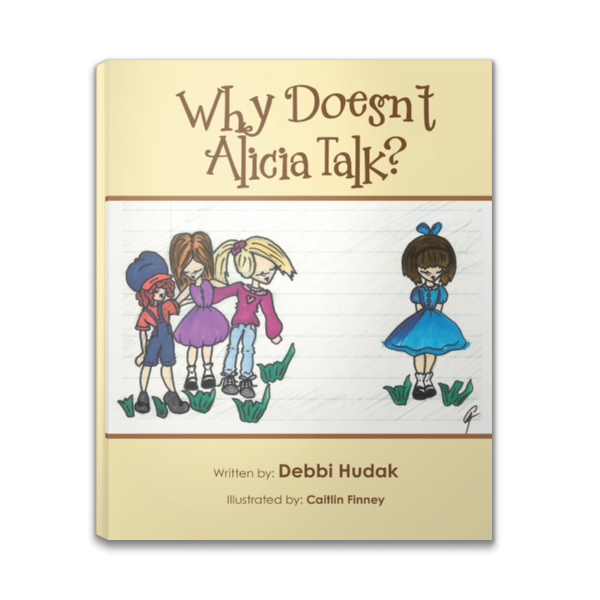 A young girl’s genuine concern and curiosity for a fellow classmate who seems different is the focus of this book. The very natural “why” questions take us on a journey of discovery into the many aspects of autism. It is completely understandable that the children would question the behavior of the handicapped peer and Vivian uses her curiosity to educate herself and others. Mrs. H, Alicia’s helper, hopes the children will see their different classmate through a more compassionate set of eyes. I wrote this book with the hope that it will be used as a tool to open up a discussion on autism. With April 2nd now being recognized as World Autism Awareness Day, I would love for all teachers nationwide who teach grades K, 1, and 2 to have this book available to them. It would be a great book for story circle. Tolerance, compassion and kindness toward a handicap classmate is the goal. We have a FB page, Why Doesn’t Alicia Talk? As always, thank you all for your love and support! I hope you enjoy the book!